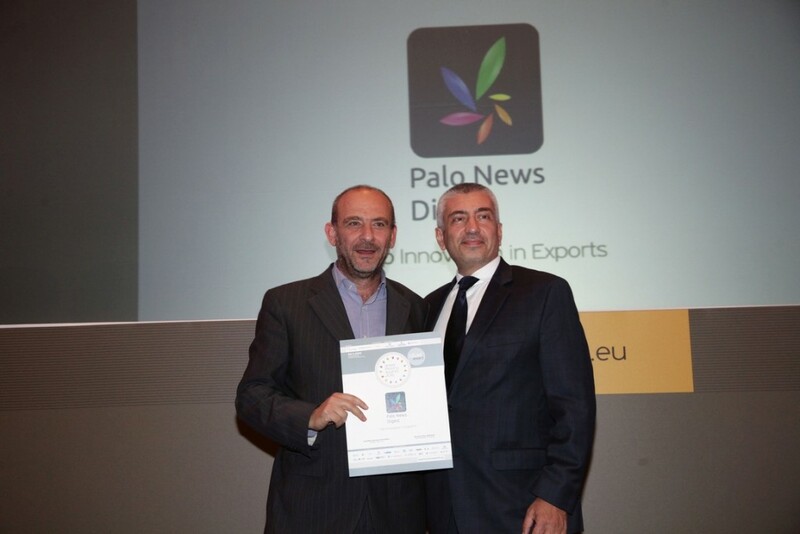 Palo News Digest, the first mobile app with news summaries from all sites and blogs, received a Top Innovation Award at the recent Greek Exports Awards 2016! Specifically, the Palo News Digest awarded in the category Top Innovation in Exports, due to its presence in five countries. 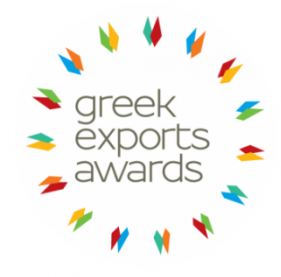 The Greek Exports Awards was organised by the Union of Diplomatic Employees of Economic & Commercial Affairs (UDE ECA) in cooperation with Ethos Media S.A. and Hrima – a financial and investment magazine – and it was also widely attended by professionals from throughout the exports sector. 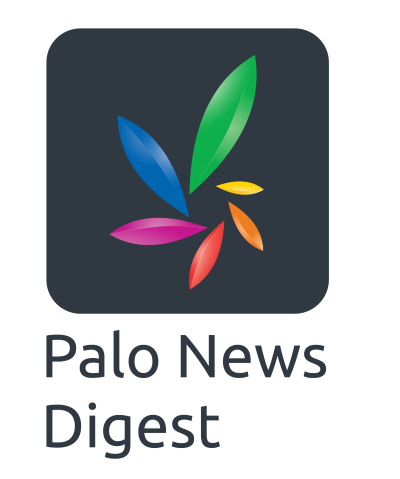 Palo News Digest offers instant access to all the news from 1,400 sites and 10.000 blogs easily, quickly and concisely on the mobile phone screen, wherever the user is located! News Digest, three times a day (8.00 / 12.00 / 18.00) presents the most important stories from Greece and worldwide in summaries, so as to be informed fast and easily about the latest news. News Feed, provides stories according to your interests, which include pictures and summaries, as they are presented on the Greek web. Hot Topics, in order to be informed about everything posted on Greek sites and blogs. Video stream, watch the news through the most important videos of the day. The mobile application is freely provided to smartphones users on the App Store and the Google Play. The app is available in five countries, namely in Greece, Cyprus, Romania, Turkey and Serbia.